More than just data. Research support is just a click away. 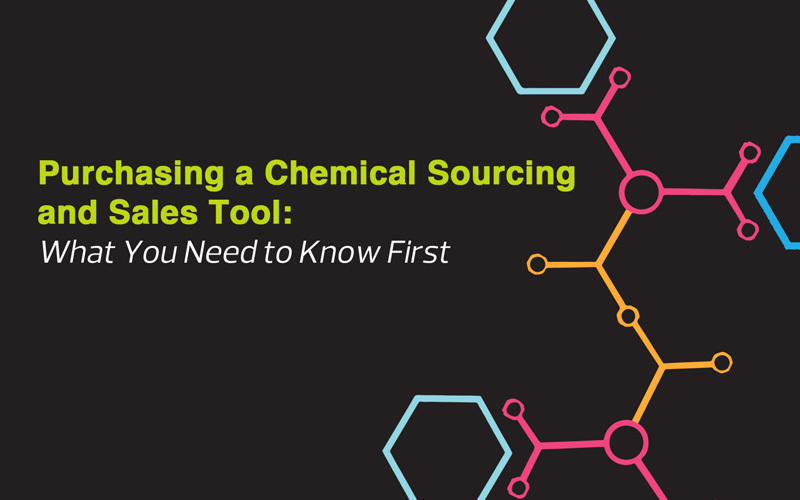 See what it takes to be the global leader in chemical data as we breakdown the process our Research team uses to update information in The Anatomy of a Profile. Request to research our data on a company or chemical you need. Research Support is always available.